Starting with my Mango pie lip balm. Normally the sun is very harmful to the skin during the summer, so you should always use a SPF lip balm before applying lipstick or lip gloss. It will prevent your lips from burning and getting a really bad sun burn, may be which doesn't fade ever. 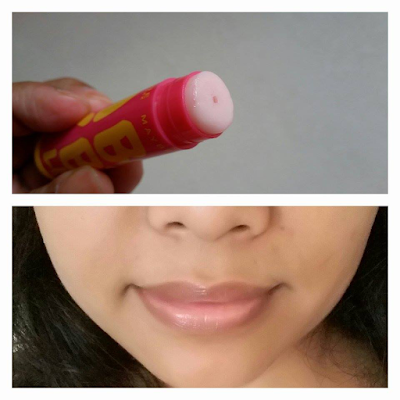 I really like this mango pie lip balm which has SPF 20 and it hydrate my lip very well. It also left a very beautiful flavor of mango which has perfect feeling for this season. Next one is Lip Moist. Actually it has no brand name, my friend gifted me this. 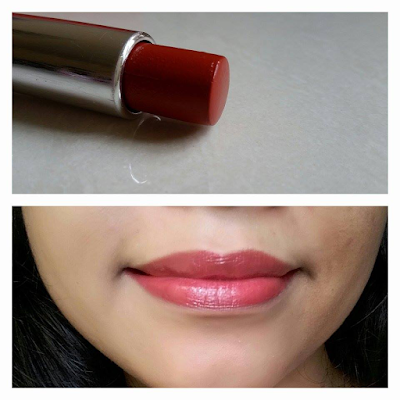 Lip Moist is great when you want a light tint on your lips and when you want to hydrate your lips without applying a heavier balm. It has a very strong flavor of Strawberry. 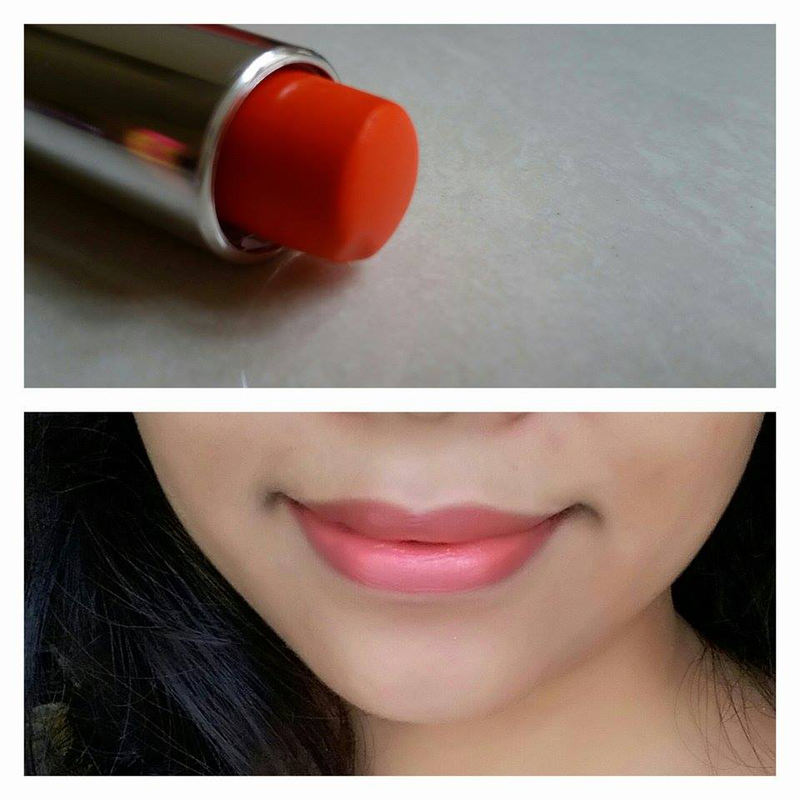 Another product that I am really enjoying in this summer is Bold Matte lipstick(MAT2) form Maybelline. This bright neon orange color is very lovely and very much moisturizing. It has a nice semi matte formula which feels very light on my lips. Street wear cherry crush 60 is a pretty old lipstick which I am using a lot this summer. It has a satiny texture. 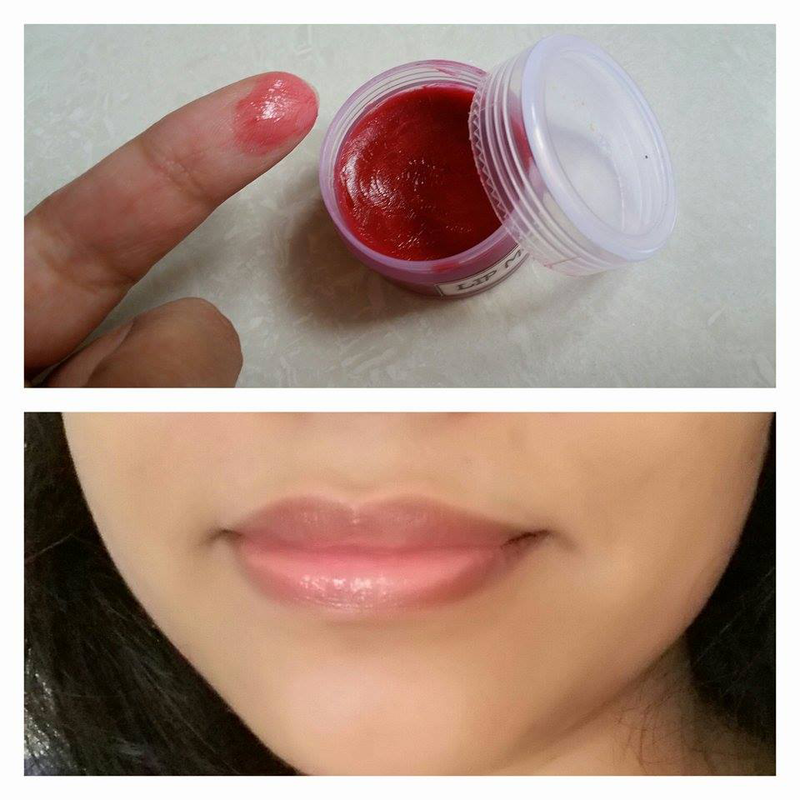 It works well and keeps the lips soft and supple. This soft product helps to hydrate your lips more smoother and adds luminous shine to the lips. Just needs one swipe to get a nice swatch of color on lip. What are your favorite colors and lip products for summer? Let me know in the comments.